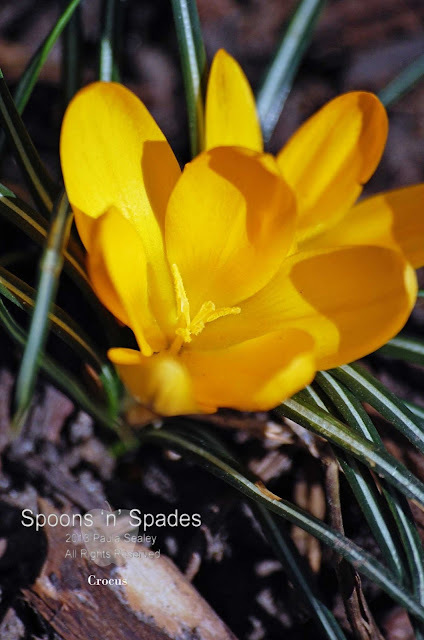 Spring bulbs have provided a great splash of colour in the garden over the past few weeks, and I'm not sure how any garden could do without them. From the cheery Tete-a-tete Narcissus to the bold purples and bright yellows of Crocus, they have braved the freezing cold winds, snow and frosts to put on their show. Today, with the sun shining, the daffodils have finally decided to join them...hurray! It looks like they are providing much needed nectar for the insects. 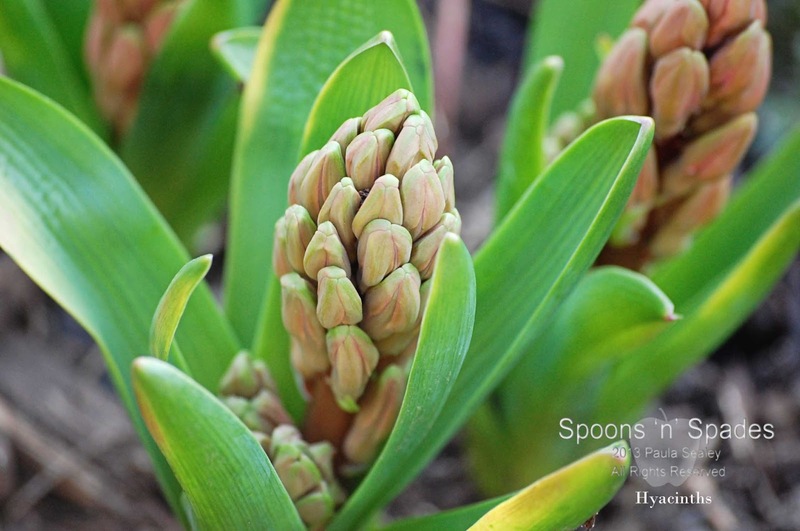 I'm now awaiting the blooming of the hyacinths and their intoxicating scent. I add more and more to the garden every year as I'm totally in love with their perfume. I'm waiting for my hyacinths too I always plant out the ones I have had indoors every year so I have quite a collection now. 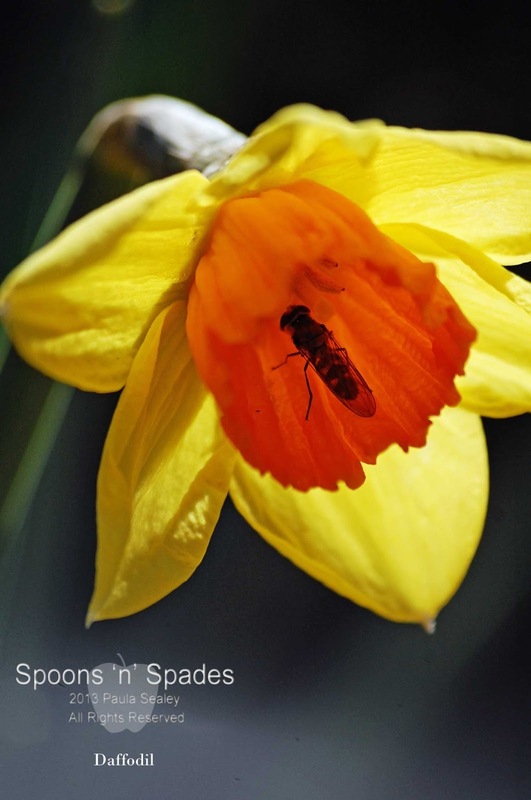 Lovely pictures and you are so lucky to have daffodils out - the only ones that have deigned to open for me so far are the miniature Tete a Tete. A bit more warmth would be nice. The daffodils have definitely taken their time this year Elaine! The display isn't as good as past years. Hi Paula, so envious of your crocuses, the mice have had all of mine! How sad. Luckily, with 3 cats around, the mice don't get much of a foothold here. Hello Paula. 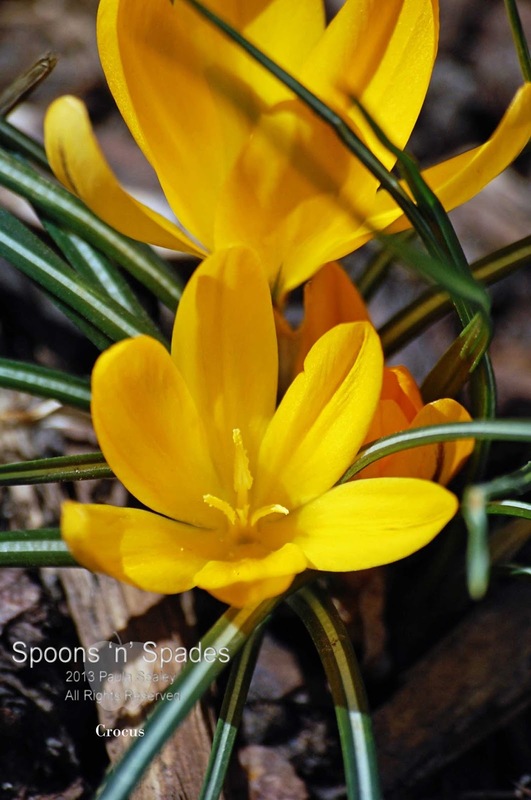 These are beautiful photographs of spring flowers opening up to the sun. My hyacinths are just opening, too, so I'm looking forward to their scent. Lovely to find another hyacinth fan. I'm willing mine on now! What a lovely set of pictures. 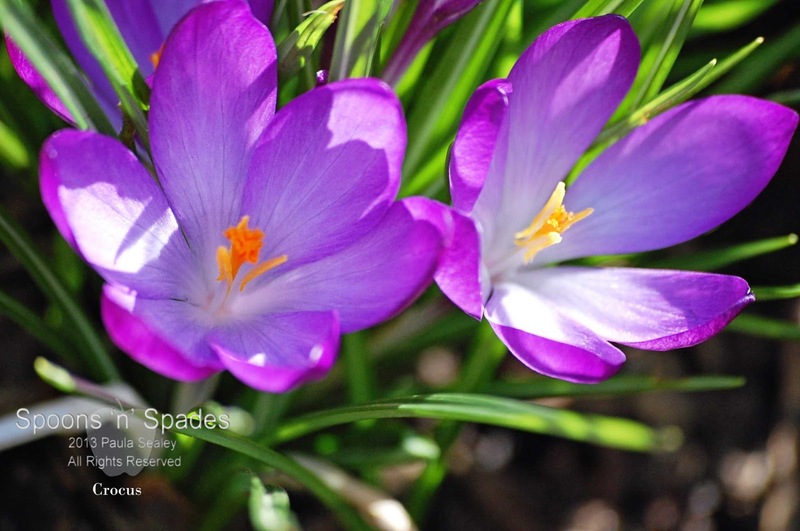 I was taking some shots of the crocus this afternoon - the sun was shining and finally bringing them to life. Daffs are no where near flowering! I see from your comments above you have 3 cats - so do I. We sadly lost our 16 year old Dachshund 3 weeks ago - the garden is very strange without him! Oh, it's so sad when our pets pass on. They really are members of the family and I can imagine it must be strange for you, being without him. So nice to find someone else with 3 cats, mine all have their own personalities and bring us lots of joy... when they're not digging up the garden! The bulbs are slow to develop this year but thank goodness for tete a tete.